If you liked this show, you should follow Cay RandallXMay. This episode of the Buff Brain show features well-known author, intuitive, dreamworker, and inspirational speaker Henry Reed, Ph.D. along with host Cay Randall-May, Ph.D. This lively discussion with touch on the many dimensions of the mind and how they can be accessed through dreams, meditation, and deep relaxation. Dr. Reed, world-renouned psychologist, has developed many unique ways to stimulate dreams and to deepen access to intuition and natural healing. His techniques are playful and spontaneous while also being profoundly powerful and transformational. Callers are invited to share their experiences and questions with us. We would like to hear your experiences as we share ours. Learn how you can dream for your own higher guidance as well as for others'. This show will explore ways to use dreams to increase your creativity, well-being, and joy on all levels. You can use more of your mind in all its capacities through the techniques which we will discuss. Find out more about Dr. Reed's Intuitive Heart Program for developing intuitive life skills. 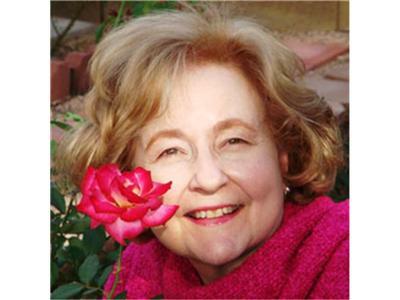 Cay Randall-May will also discuss her work as an Intuitive Heart instructor and describe the Intuitive Pathway Program which she teaches through the Healing Arts Connection in Phoenix, Arizona.